We consider it the highest compliment when we’ve provided tent rentals for a client, then run into the bride, family, nonprofit manager, or board president 10 years later, and they relive their memories of the day. 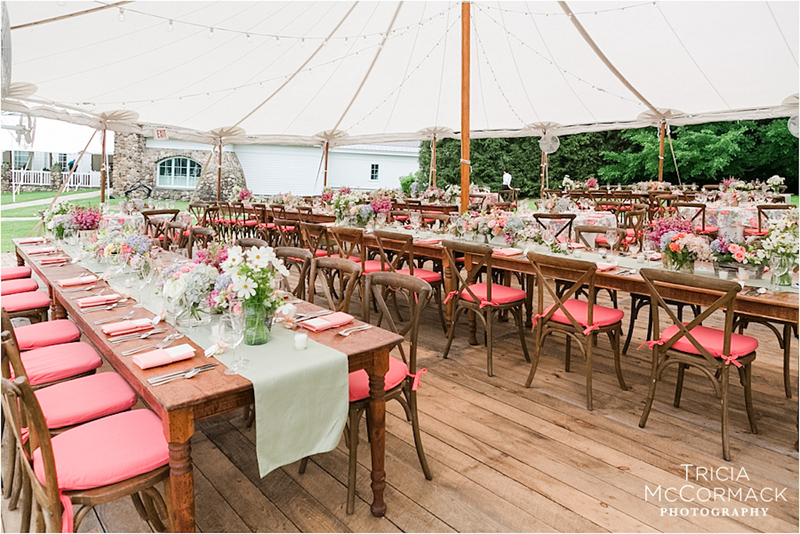 This is why Classical Tents has so many ongoing client relationships, and why we’re the go-to source for individuals and event planners across Massachusetts, Connecticut, Eastern New York, and Southern Vermont. We’ve even provided tent rentals and linen rentals for five daughters in the same family, and worked with several area arts organizations and businesses for more than two decades! We love collaborating with you to create lasting memories, and know we’ve done our jobs well when you feel confident that your event will go off without a hitch—no matter if the forecast calls for rain, you’re not sure where to place the parking area, or you’ve just realized you need an additional 10 tablecloths. We don’t just deliver and disappear; we’re available to answer questions and offer advice throughout the planning process, and we are on call the entire weekend of your event. We work tirelessly behind the scenes so that you can put your focus where it belongs: on your guests and your special day. Even better, we go beyond tent rentals! From a thoughtfully curated selection of china, flatware, and glassware to our exclusive wood farm tables, industrial copper and steel bars, barn board tavern tables, chairs and stools, lounge furniture, and fine table linens, we have all the elements for building an unforgettable celebration. Need a caterer, photographer, florist, event planner, videographer, lighting designer, or restroom services? No problem! We’ll make recommendations for top-quality, trustworthy service providers from our extensive network of contacts in the Berkshires. When you visit our showroom you can pick up business cards from a wide variety of the area’s top event professionals. 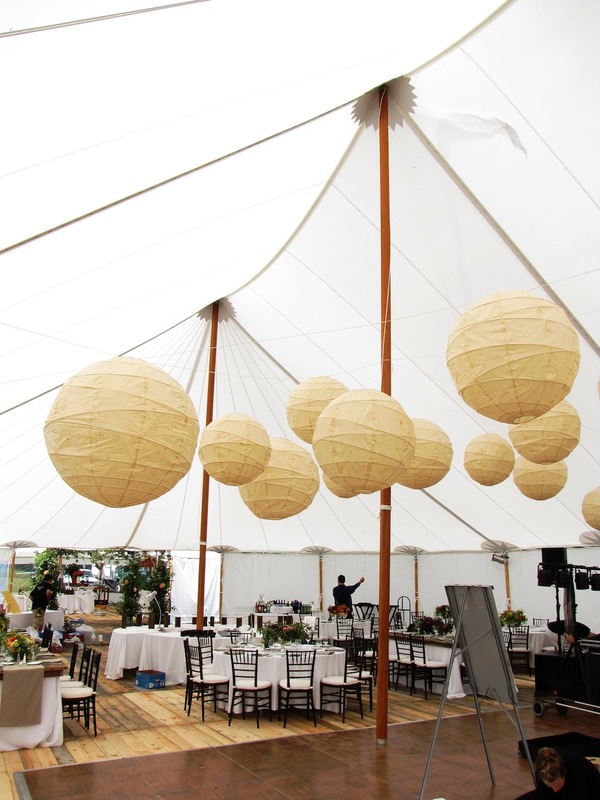 Classical Tents isn’t just in the business of tent rentals. We also treasure our connections within the local community, and believe in treating our employees and other business partners with respect and integrity. We donate both funds and dozens of hours of volunteer time each year to Celebrate the Berkshires, which honors innovations and achievements in the Berkshire business community. Classical Tents co-owner Kat Lockridge also sits on several local boards, including those of 1Berkshire and the Center for Environmental Technology. In order to stay current in product knowledge and selections, Classical Tents belongs to trade organizations such as the American Rental Association and the Mid Atlantic Tent Rental Association. Get in touch today to plan your wedding, gala, or party tent rentals!